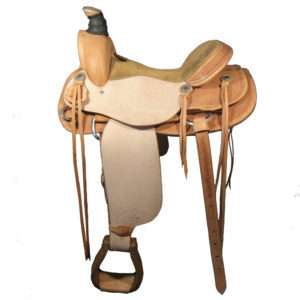 Saddles for free time and for professional riders. 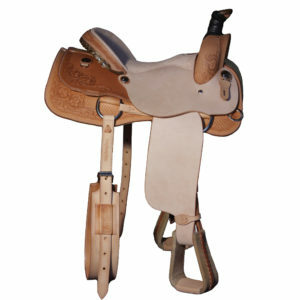 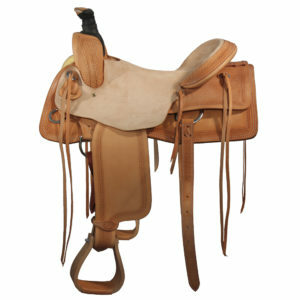 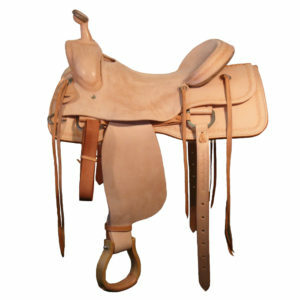 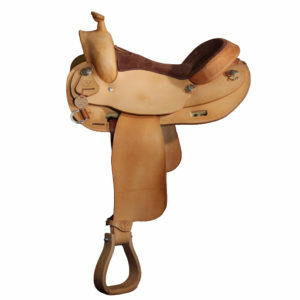 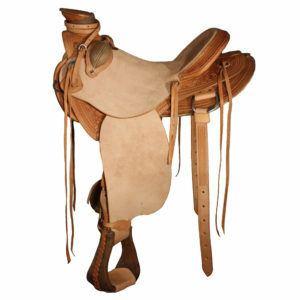 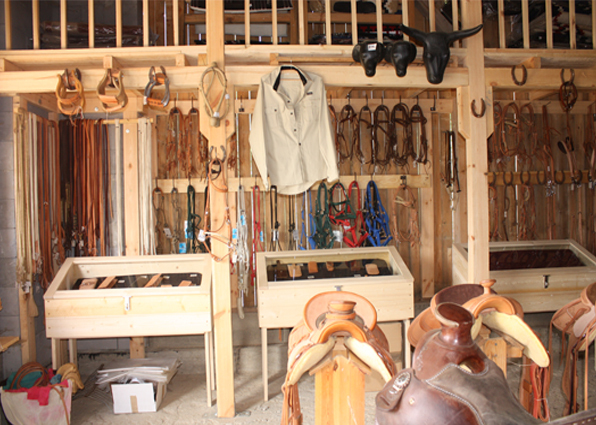 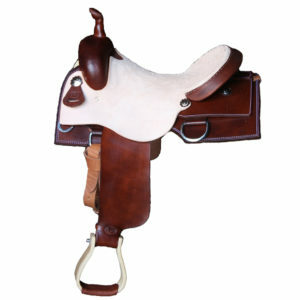 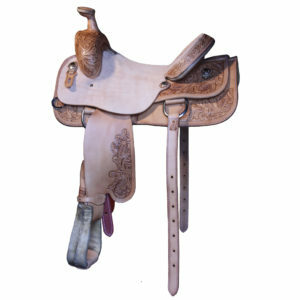 Here you will find a gallery of custom western saddles, saddle including how to choose and order. 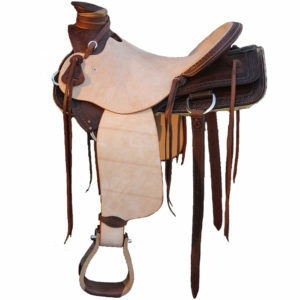 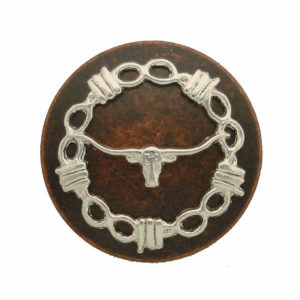 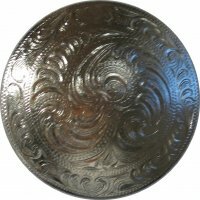 This link will direct you to our shop with riding equipment needs, including custom chaps and chinks. 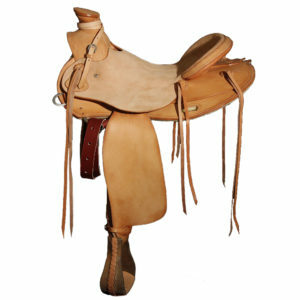 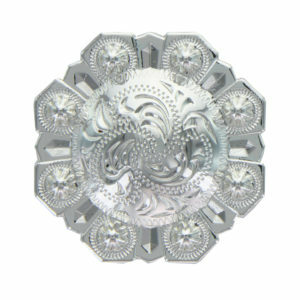 Most of the products in our shop is made to order. 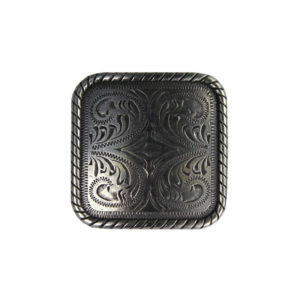 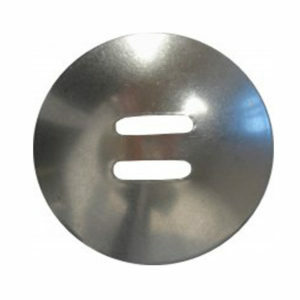 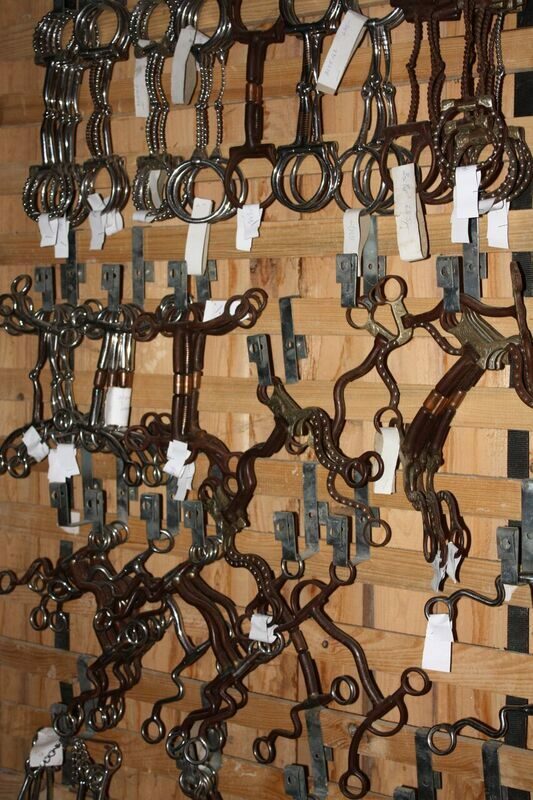 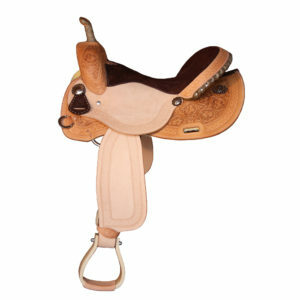 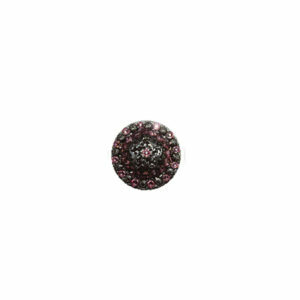 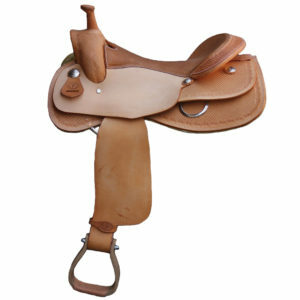 We try to keep in stock top-selling items, usually including saddles, where we have a round of 10 on the stock. 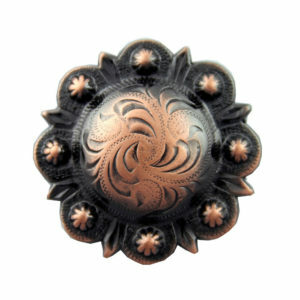 top quality leather and stainless steel fittings. 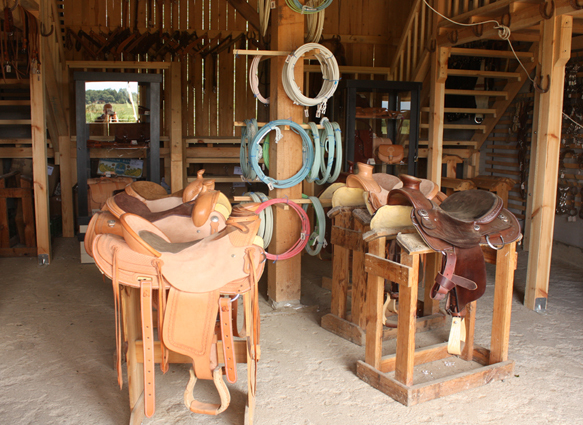 for good saddles at hte wooden trees. 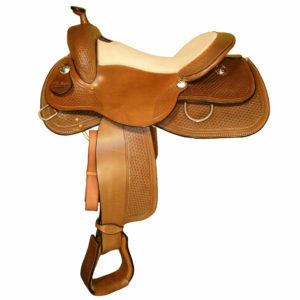 really fit horses and riders. 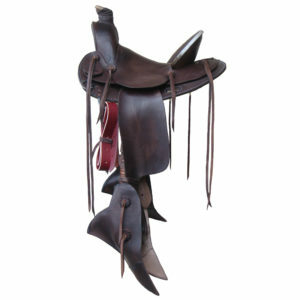 Everything what we manufacture from leather you can find in our shop.